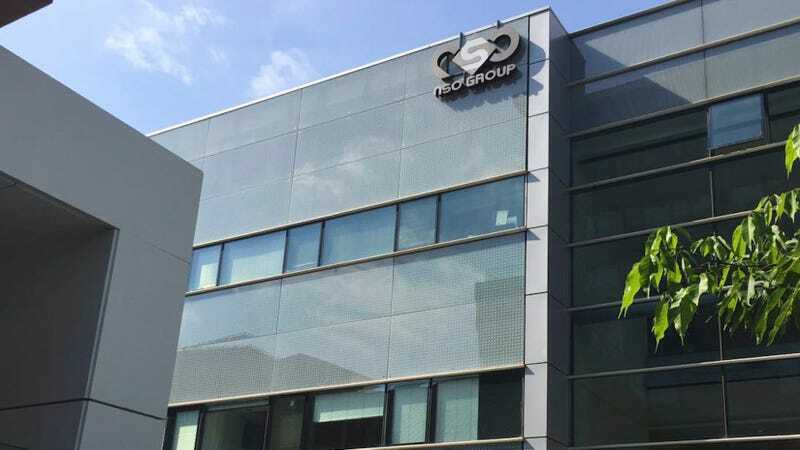 NSO Group’s logo on a building in Herzliya, Israel, in 2016 (the company has since moved). That man added that he didn’t “have to give you any explanation,” the AP wrote. Transcripts and emails related to the suspicious meetings are available by the Associated Press. Citizen Lab’s research into NSO Group’s Pegasus system, a powerful spyware tool that can be installed on phones without users’ knowledge and supposedly can monitor almost everything that happens on a device, follows a late-November Haaretz report that NSO Group had met with Saudi officials to discuss selling the technology to them. Citizen Lab researchers alleged they had found evidence that a Pegasus operator which “appeared to be operating in the interests of Saudi Arabia” had targeted dissident Omar Abdulaziz, a refugee in Canada in frequent communication with Khashoggi. Both criticized Saudi crown prince Mohammed bin Salman, whose tenure has been marked by brutal crackdowns on real and perceived enemies to his power, in texts traded on the encrypted WhatsApp messaging service. Khashoggi was later murdered in October 2018 after he was lured to the Saudi consulate in Istanbul and cornered inside. Correction: A previous version of this article incorrectly stated that Citizen Lab’s John Scott-Railton met with a man going by the name “Michel Lambert” at a Toronto hotel; the hotel was actually in New York. Further, documents related to the meeting were uploaded to DocumentCloud by the Associated Press, not by Citizen Lab on the organization’s website; and previous reporting that the NSO Group met with Saudi officials was conducted by Haaretz, not Citizen Lab. We regret the errors.